Jumpsuits are the best invention. They are the tool of easy dressing, but remain stylish and comfortable - something we all love, right? 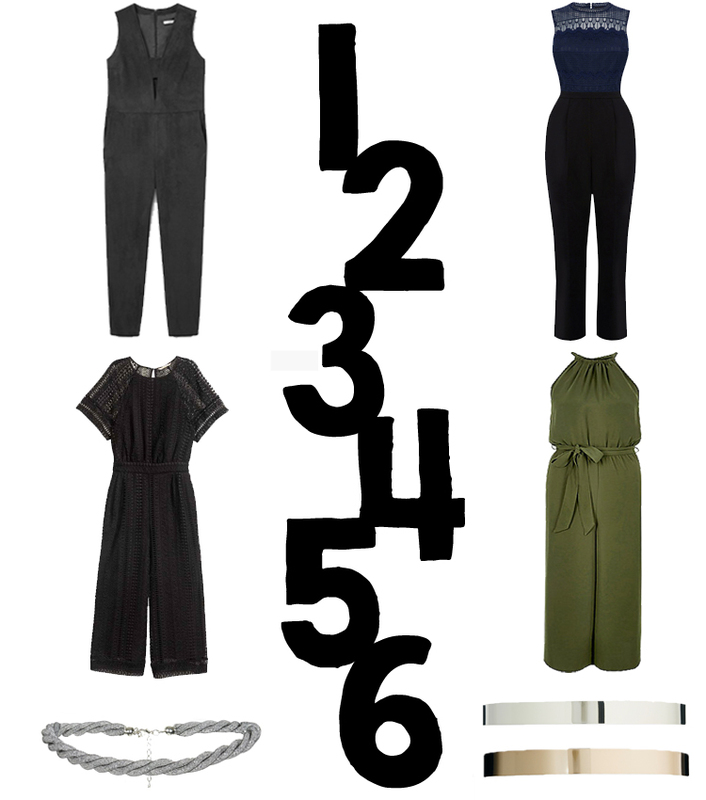 There is a style for every body shape and jumpsuits simply require accessories and shoes to complete the look. I always think a belt and a quirky clutch adds the perfect touch. Plus, with the more simple shapes you can quite easily casual the outfit up by adding a fine knit or leather and flats - a quick way to create a stylish daytime look. Better that, the style transitions from one season to another, so you never have to worry about staying on trend.